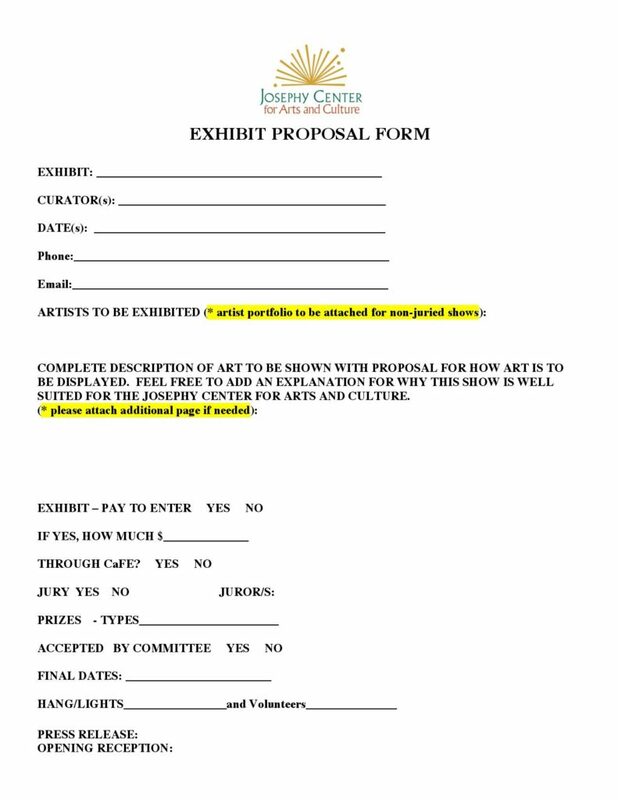 Have an idea for an exhibit at the Josephy Center? 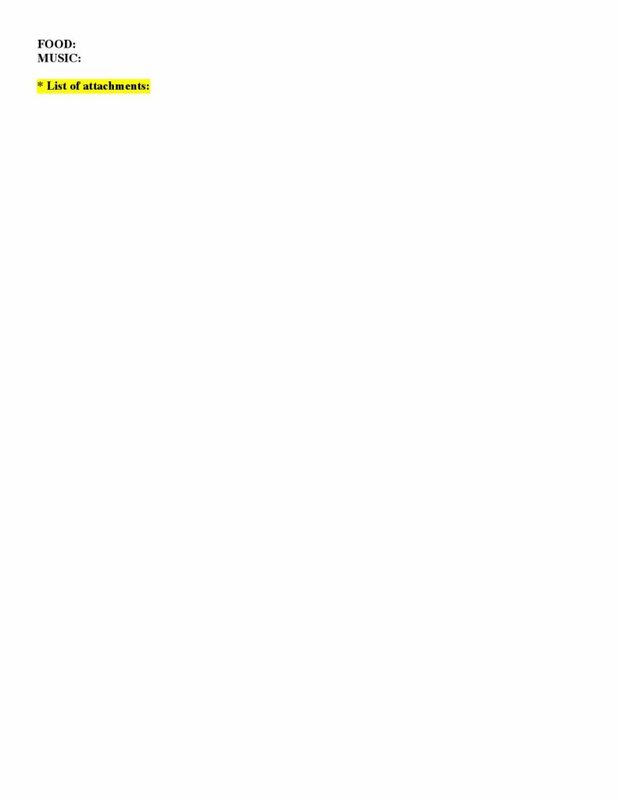 We’re open to suggestions! Download the form below by clicking here. or by mailing it to 403 N. Main St. in Joseph.